Or 6 payments of $10.00 What's this? 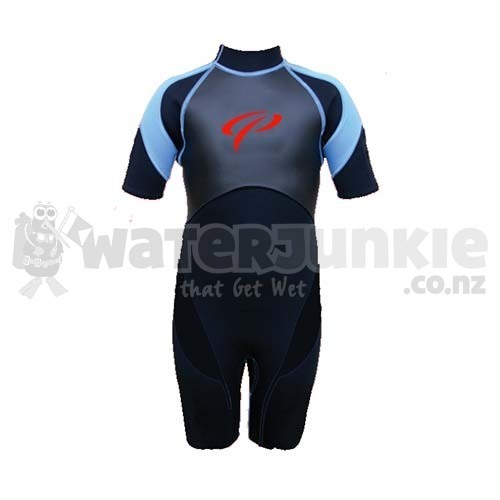 The SPIRIT shorty is a comfortable and lightweight suit designed for tropical diving, snorkeling and general watersports. It is also ideal for use in swimming pools and any other time when a bathing suit does not provide enough insulation. Great for layering.